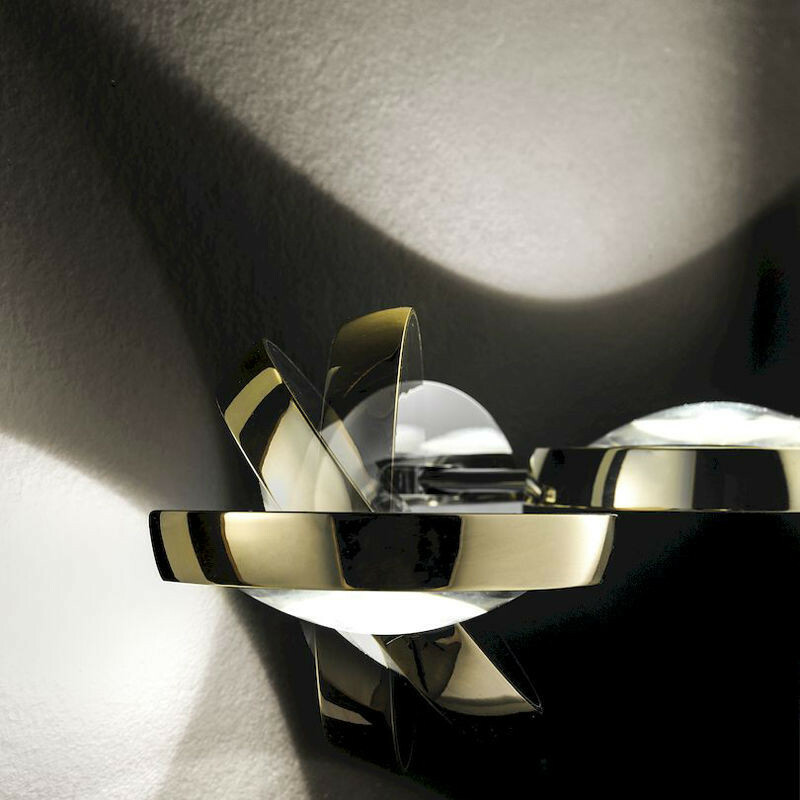 The Nautilus Wall Light is the brainchild of Andrea Tosetto; a revolutionary contemporary light that is the best possible blend of technology and flexible design. 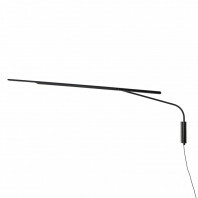 It features a great dichotomous physique that can easily bend all four ways – up, down, right and left – with easy flexibility. It is a modular light design that has been specifically crafted to cater the functional and aesthetical demands of the contemporary society. 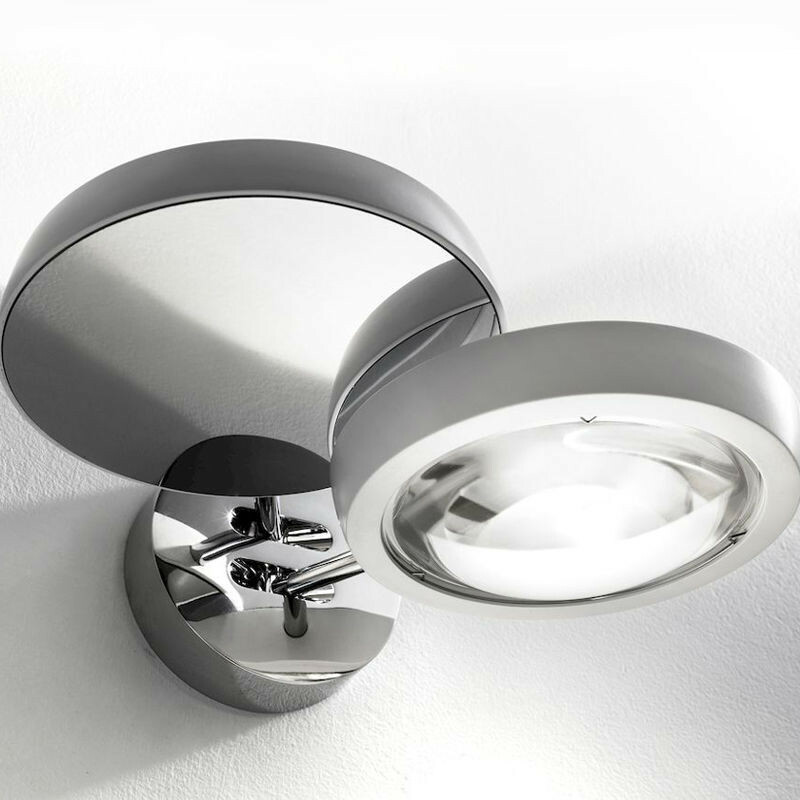 This light fixture is not only a pragmatic wonder, but it is also a study in the best, small-sized modular designs you’ll ever find. 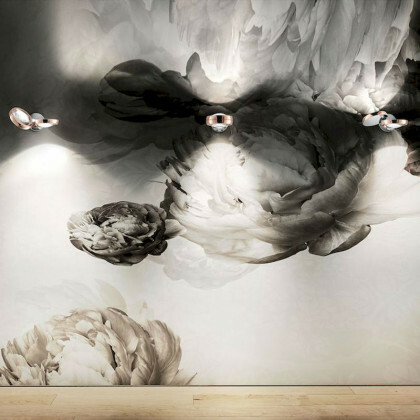 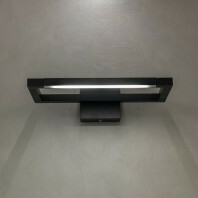 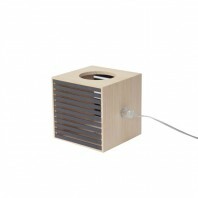 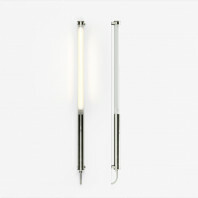 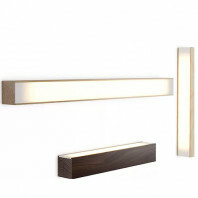 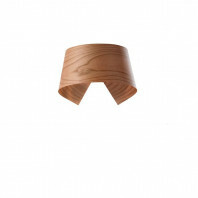 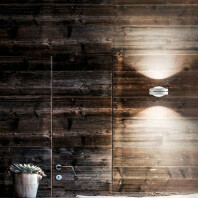 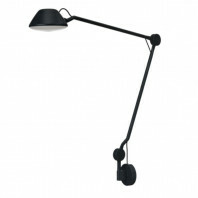 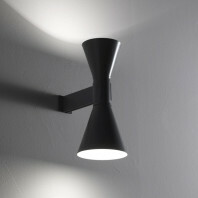 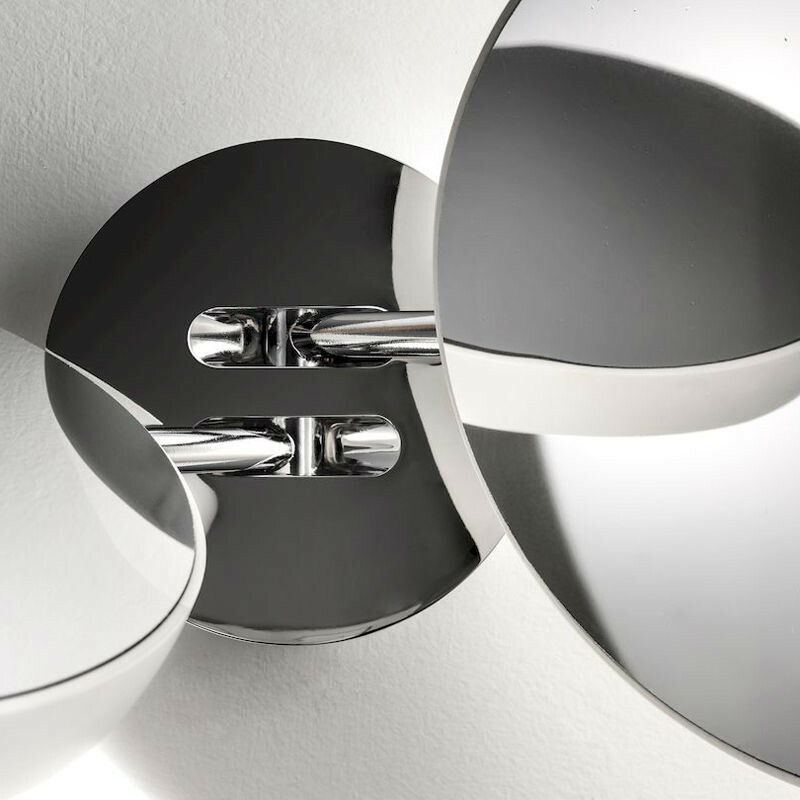 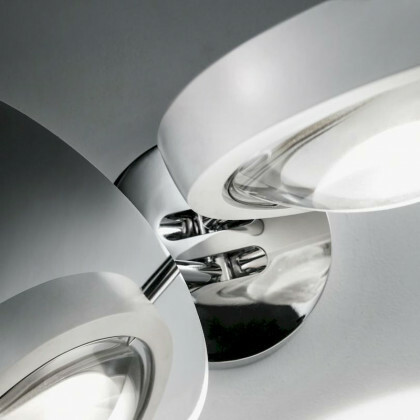 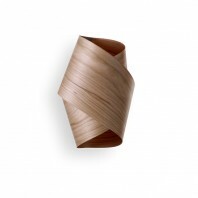 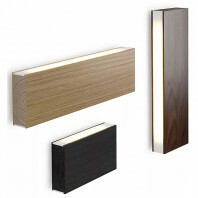 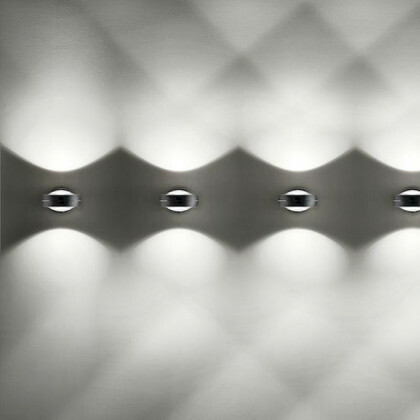 No light fixture can offer you the inherent flexibility that Tosetto has managed to incorporate in her design. 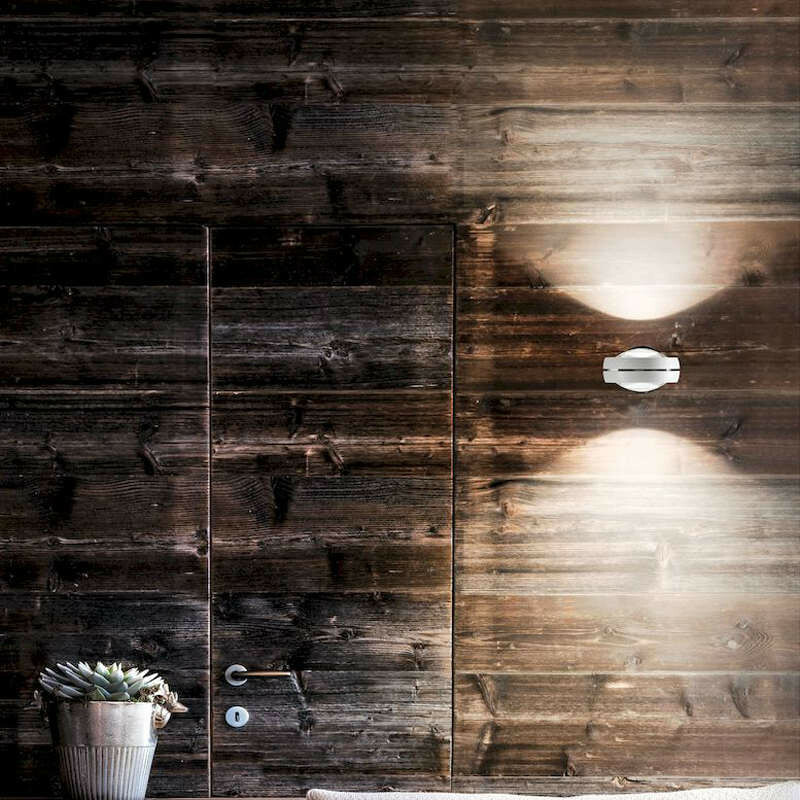 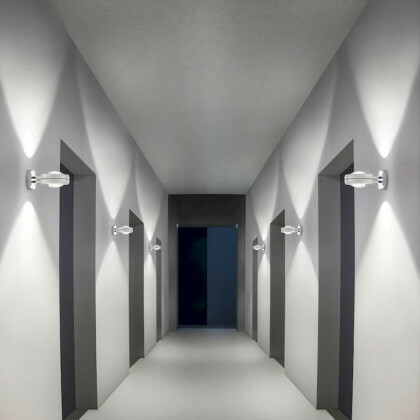 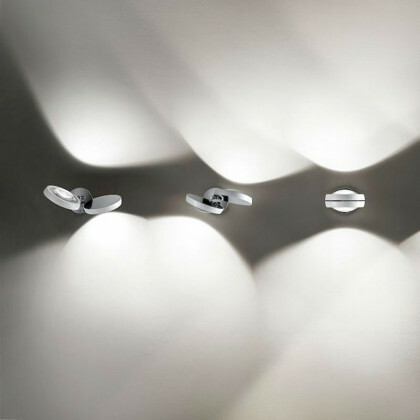 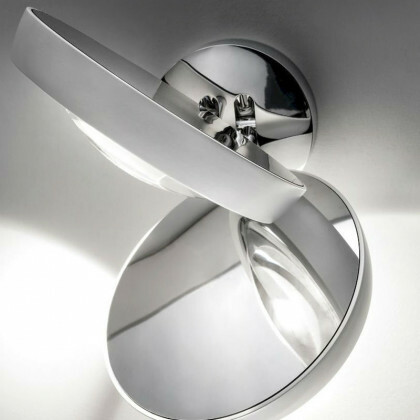 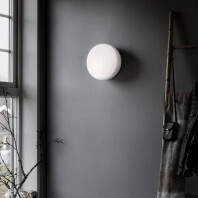 Coupled with its distinguished pragmatics, the Nautilus Wall Light also features a great combination of sleek, simple and uncomplicated aesthetics. 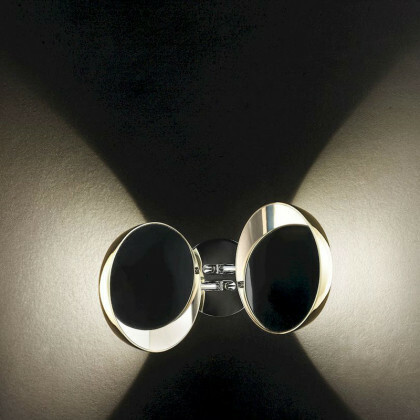 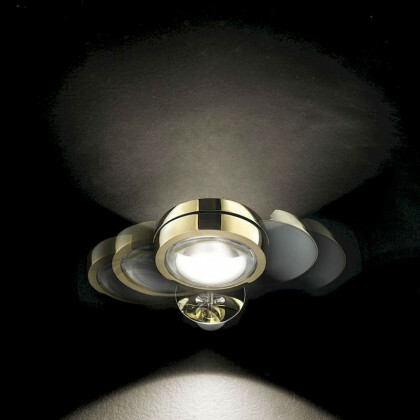 The extremely sophisticated and chic outlook of the Nautilus Wall Light comes from its glitzy finish and modular physique. 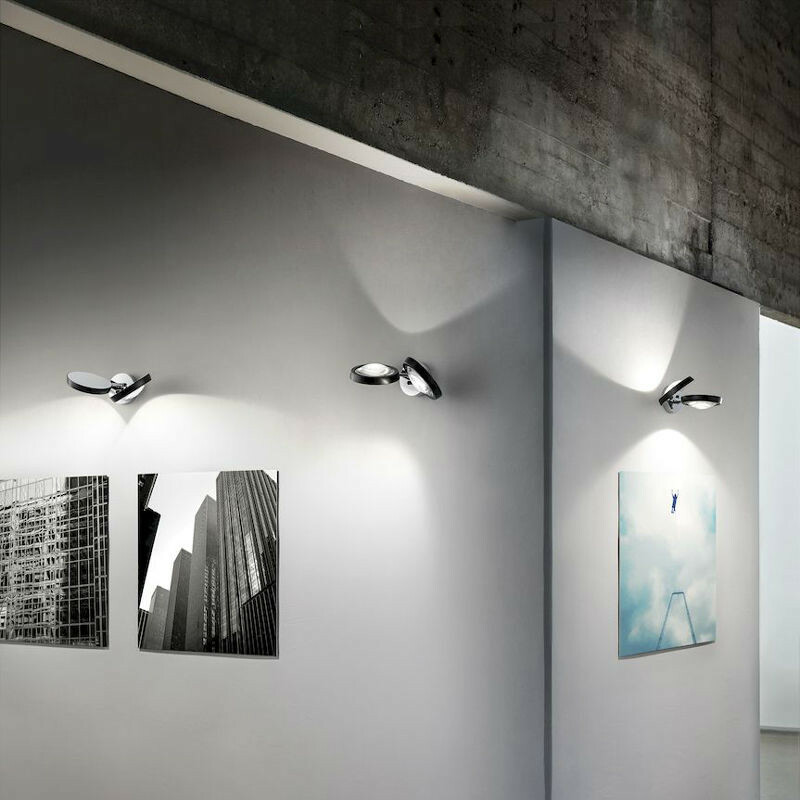 The way it slides apart to provide a dual uplighter-downlighter formation in a single fixture is truly remarkable and inspiring. This complete versatility makes it one of the most coveted and technologically forward product in the Studio Italia collection. 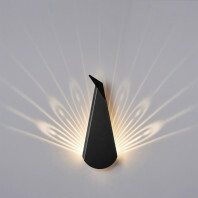 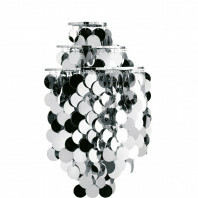 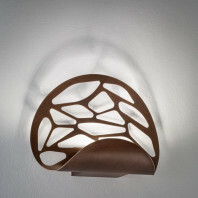 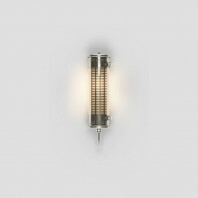 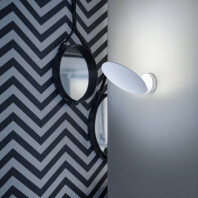 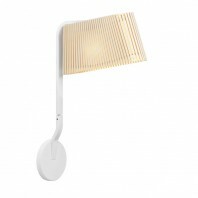 The Nautilus Wall Light is made from a chrome plated steel frame and comes in a number of colors. 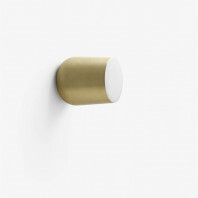 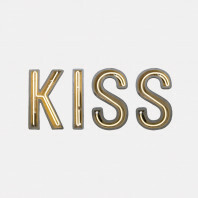 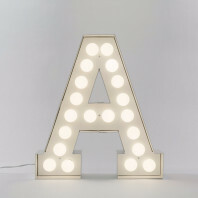 These include matt white, matt black, chrome, gold and rose gold. 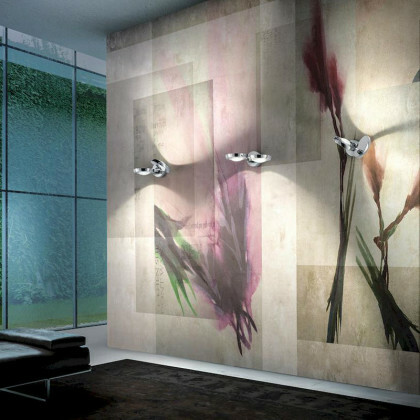 Every color adds to its aesthetic value, offering a great aesthetical variety for the customers to choose from.